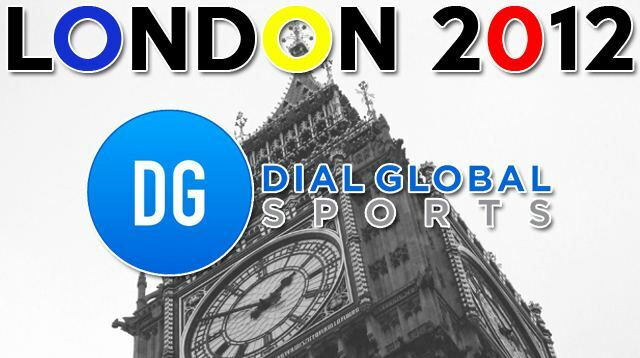 David Wallechinsky is one of the world’s foremost Olympic experts, and will serve as Westwood One’s Olympic historian during the Opening and Closing Ceremonies of the 2018 Olympic Winter Games. Wallechinsky will also contribute each night to Today in PyeongChang. 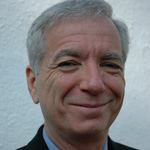 As author of The Complete Book of the Olympics and the current President Elect of the Society of Olympic Historians, David brings a wealth of Olympic knowledge that is second to none. He was awarded the prestigious “Olympic Order” by the IOC in 2002 for his contributions to the Olympic Movement. PyeongChang marks David’s 14th Olympics as a TV/radio commentator, including the past 10 for Westwood One. 05 August 2016 Comments are off for this post. 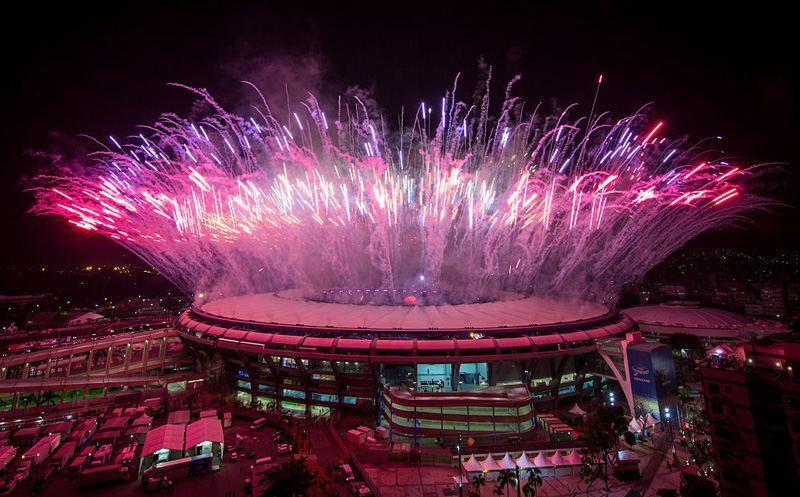 The Rio 2016 Olympic Games are officially underway. For a recap of the beauty and excitement of the Opening Ceremony, we turn to our Joe Tolleson along with Olympic historian David Wallechinsky. 28 July 2012 Comments are off for this post. 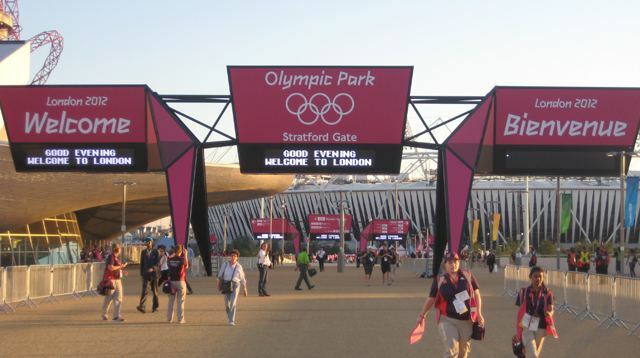 Check out these images from around town and at some of the venues for the London 2012 Olympic Games. 06 June 2012 Comments are off for this post.